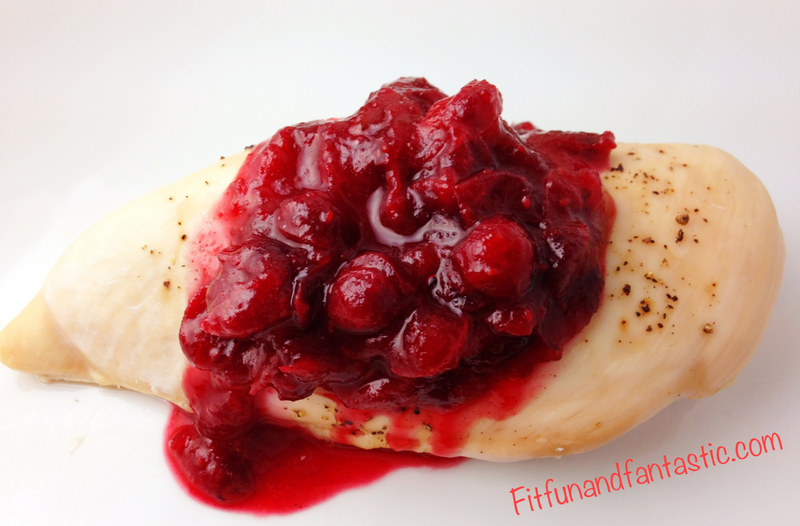 I had extra cranberries leftover from Thanksgiving and I didn’t want to just throw them away.. and that is how this Cranberry Sauce Chicken was born! So flavorful and tastes perfect for fall! Preheat oven to 350 Fahrenheit and place the chicken on a baking sheet and sprinkle with salt and pepper. Bake from approximately 30 minutes or until chicken is cooked through. While the chicken is cooking, place all the other ingredients in a pot on the stove on medium heat. Bring to a boil and then simmer for approximately 7 minutes. Then let it cool and thicken. 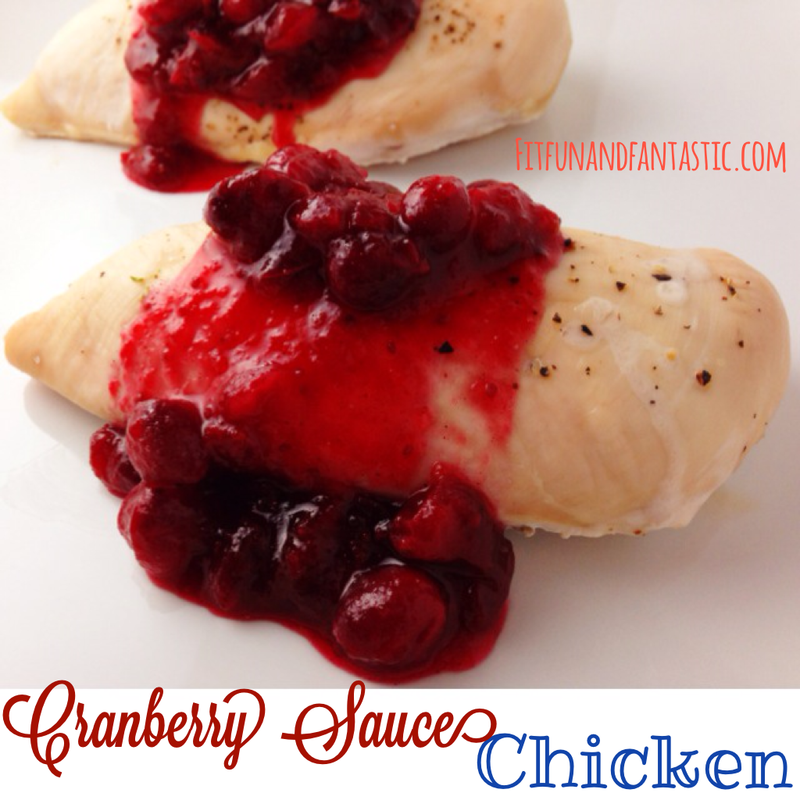 Top chicken with cranberry sauce mixture and eat up! This recipe can easily be halved to serve less. 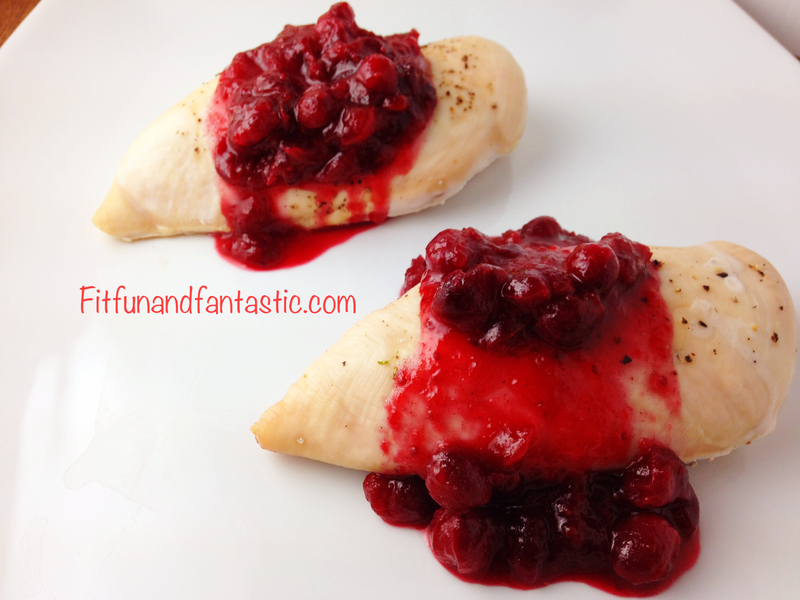 0 Responses to "Cranberry Sauce Chicken"
I love all your chicken recipes, they are great ideas to make boring grilled chicken so fun and different!